What is it like to be high on marijuana? 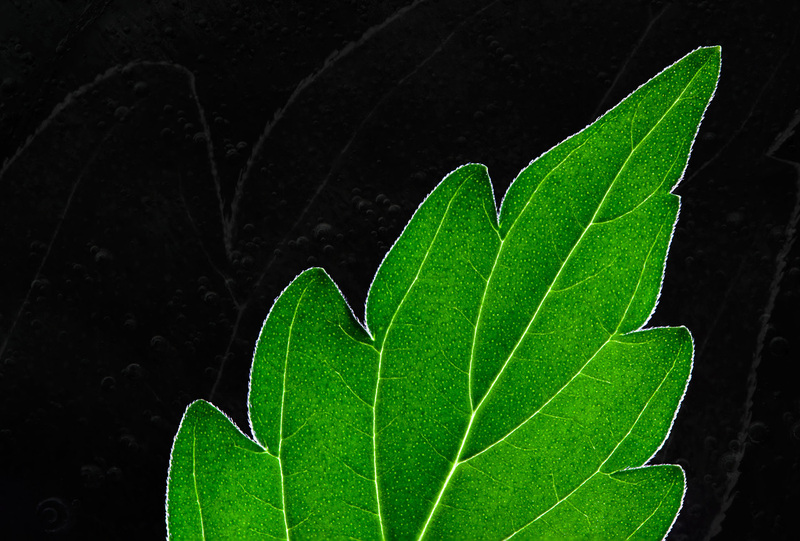 Can a cannabis high help to remember long gone events, to fuel our imagination, to work creatively, to come to introspective and other insights, to empathically understand others, and to personally grow? 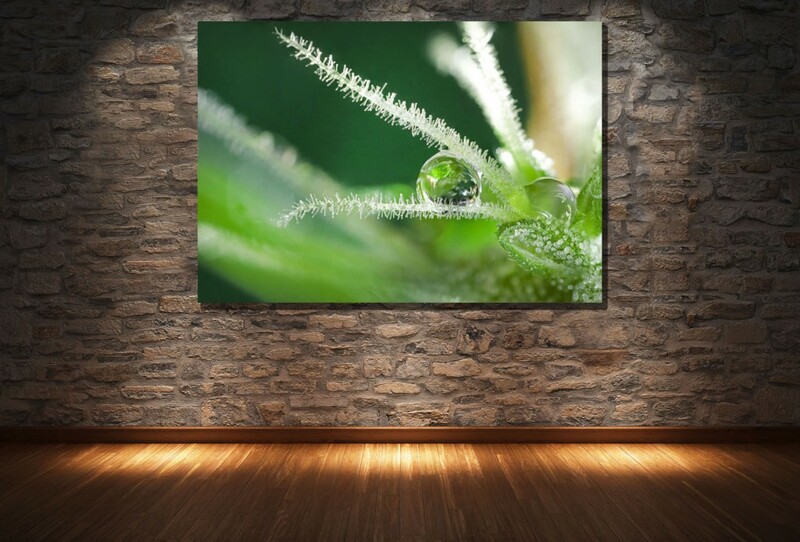 How much did cannabis inspire outstanding thinkers, artists and musicians like Charles Baudelaire, Rudyard Kipling, Walter Benjamin, Billie Holiday, Diego Rivera, John Lennon, Carl Sagan, Hal Ashby, and so many others? And how much did the marijuana high positively transform our society? “What Hashish Did To Walter Benjamin – Mind-Altering Essays on Cannabis” is a collection of 20 groundbreaking neurophilosophically inspired essays on the astounding positive potential of the cannabis high. The essays summarize more than ten years of Marincolo’s research and are written for a wide audience. This deep new exploration of the marijuana high as an altered state of consciousness addresses educated marijuana users and their relatives, medical cannabis professionals and patients, as well as neuroscientists, psychologists, and philosophers interested in the subject of altered states of consciousness. Joe Dolce, former editor-in-chief of Details and Star magazines and author of “Brave New Weed” (forthcoming, Oct. 2016) about the new world of cannabis. 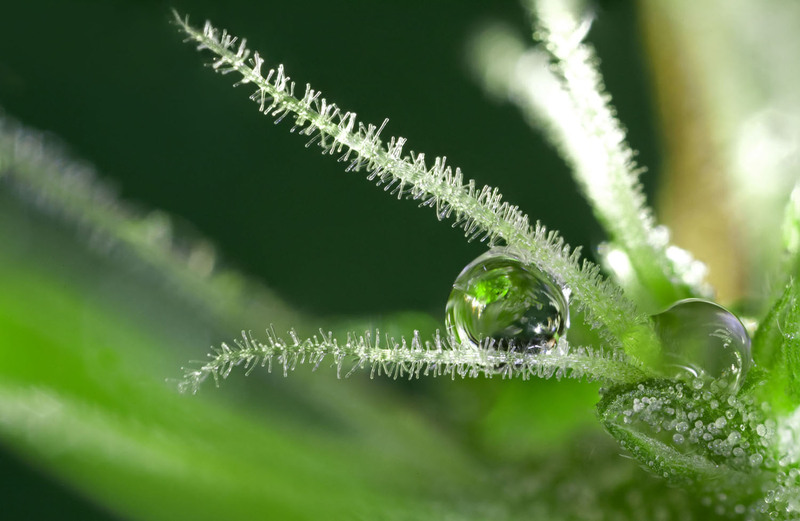 Does marijuana have a potential to lead to introspective and empathic understanding? Can it help users to generate creative ideas and valuable insights? To see new patterns and to retrieve distant memories? Writers like Jack London, William Butler Yeats, or Charles Baudelaire used marijuana as a source of inspiration, just like the musicians Louis Armstrong, Bob Dylan, or the Beatles. The world famous scientists Carl Sagan claimed that marijuana helped him to gain deep insights which he often used in his publications. In seven essays inspired by neuroscience the philosopher and photographer Sebastián Marincolo delivers new and groundbreaking explanatory approaches drawing on recent interdisciplinary research from the philosophy of mind as well as from neuroscience and other cognitive sciences. HIGH. The Mind-Altering Potential of Marijuana features dozens of fascinating reports from marijuana users about their experiences with marijuana as a cognitive enhancer. Based on more than a decade of research also in close cooperation with Carl Sagan’s best friend, Harvard Prof. Emer. Lester Grinspoon, one of the world leading experts on marijuana, Marincolo develops groundbreaking new hypothesis and explanations of how cannabis effects higher cognitive functions. 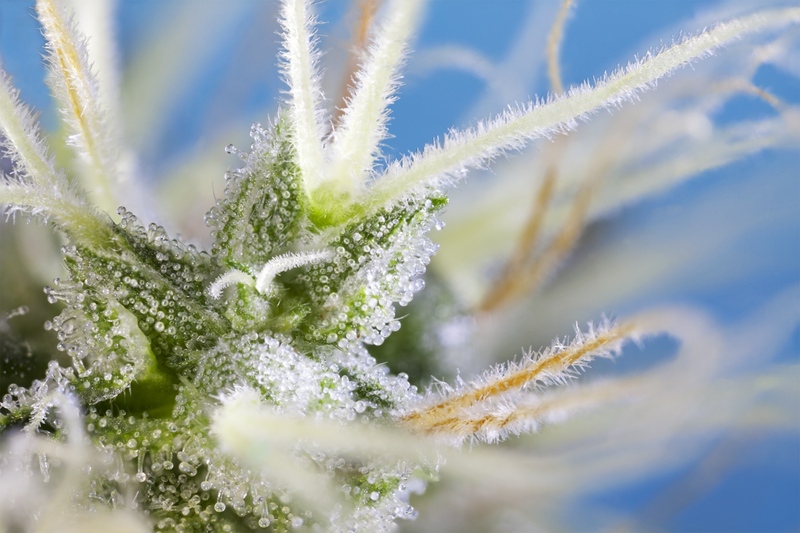 His fine art macro photography series of marijuana strains based on deep-focus-stacking technology brilliantly complements the unusual intellectual perspective on the positive mind-altering potential of marijuana. The book also includes a foreword written by Lester Grinspoon. Marincolo’s book is great evidence that he has further developed a theory of consciousness taking a highly original path. Good philosophers are as comprehensible as possible – they have arguments and do not need to hide anything. It is wonderful to see how his photo art contributes to his research; the photos are magnificent. I have read the book and enjoyed watching the photos with much delight. Is it true that a marijuana high can lead to profound insights, as many users have reported? In his now classic essay “Mr. X”, anonymously published in 1971, even the famous astronomer Carl Sagan claimed that he owed many invaluable insights for his publications to marijuana. The investigation High. Insights on Marijuana explains in depth the different ways a marijuana high can lead to insights as well as to other mind enhancements, such as the enhancement of episodic memory, pattern recognition, imagination, creativity, introspection, and our ability for empathic understanding of others. Marijuana enhances our mind in a way that enables us to take a different perspective from ‘high up’, to see and evaluate our own lives and the lives of others in a privileged way. Maybe this euphoric and elevating feeling of the ability to step outside the box and to look at life’s patterns from this high perspective is the inspiration behind the slang term “high” itself. A marijuana high can enhance core human mental abilities. It can help you to focus, to remember, to see new patterns, to imagine, to be creative, to introspect, to empathically understand others, and to come to deep insights. If you don’t find this amazing you have lost your sense of wonder. Which, by the way, is something a high can bring back, too. Dr. phil. Sebastián Marincolo is a former student of the philosophers William G. Lycan, Simon Blackburn, and Manfred Frank. His research focuses on the philosophy of mind, neurocognition, and on altered states of mind. 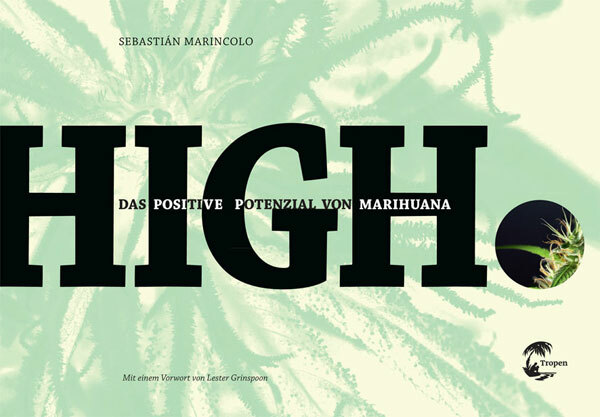 Marincolo has published various articles on the marijuana high, co-edited bewusstseinserweiterungen (“mind expansions”), an issue of the German internetzine “parapluie”, and published three books on the marijuana high: the study “High. 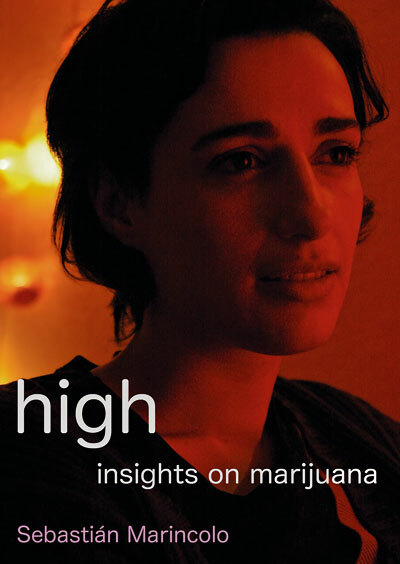 Insights on Marijuana” (Dogearpublishing, Indiana, USA, 2010), the essay collection, “High. Das positive Potential von Marijuana” (in German, Klett Cotta/Tropen, Stuttgart, Germany, 2013), which contains his macro art series “The Art of Cannabis”, and the essay collection “What Hashish Did To Walter Benjamin” (Khargala Press 2015). Marincolo also worked with marijuana expert Harvard Associate Prof. Emeritus Lester Grinspoon on a book project. 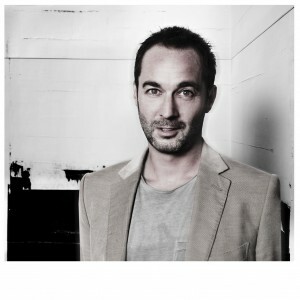 For more than five years he was a creative director and consultant for one of the biggest foundations in Germany and has more than 25 years of experience as a freelance photographer. 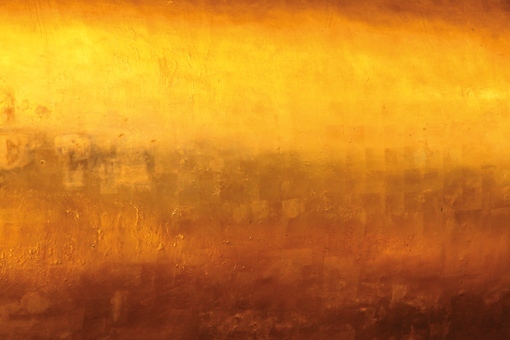 His art photography from New York City, Rio de Janeiro, Bali and other places has been shown in various exhibitions and art galleries in Germany and the U.S. He is currently living in Stuttgart, Germany, and works as a freelance writer and as the Director of Communications & Marketing for the Spektrum Cannabis GmbH. The essays on this blog are the result of more than ten years of my own research. Despite my academic credentials and international acclaim for my work I have never been funded by any research organization. The marijuana high is still a taboo subject and my unique interdisciplinary approach makes it even harder to find institutions to finance my work. Marijuana users from all over the world have contacted me to share their stories about how the marijuana high helped them to overcome traumas, to better empathically understand others, to work creatively, to generate introspective insights and personally grow. They reassure me time and again how much my work resonates with them and how it helped them to use the marijuana high for various enhancements and medical purposes. Your donation can help to keep up my research. Thank you in advance for any contribution you want to make.